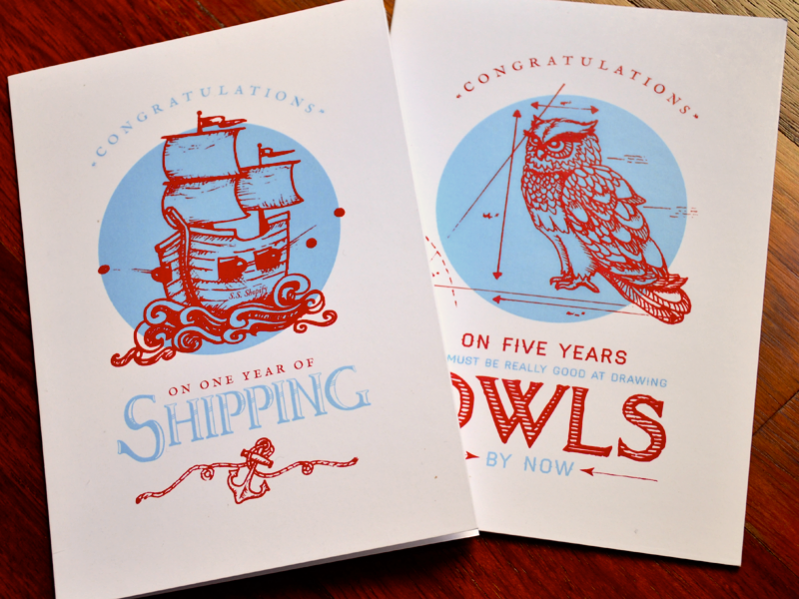 A greeting card has always been one of the most polite ways of conduct. Be it a congratulatory greeting or New Year wishes or a simple thank you, you can always work up some greeting card design for the same and impress your crowd. 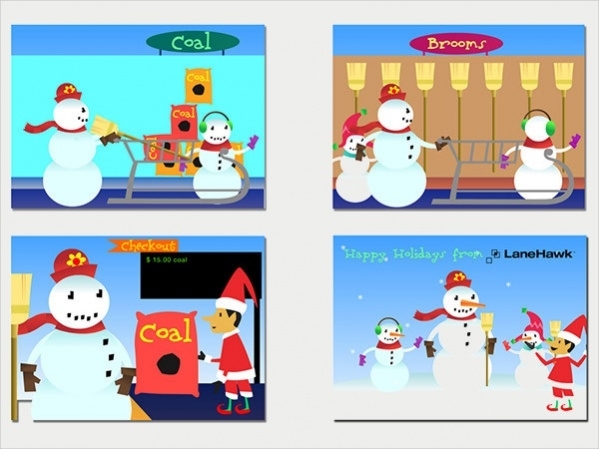 Here are some designs for free printable greeting card designs that you can use for yourself or even for your client. Have a look at these useful design mockups and references. 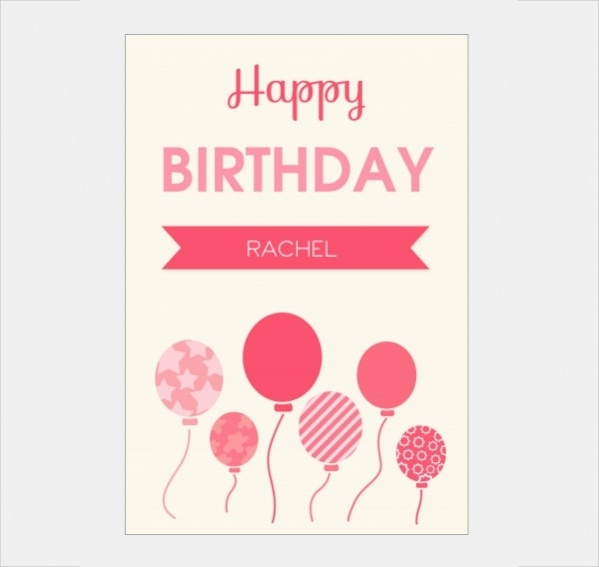 Check out this cute card for birthdays that you can design just as a leaflet, as well as you, can place the name on top and customize for each person before printing. Here is a card design that you can use to wish someone on thanksgiving. 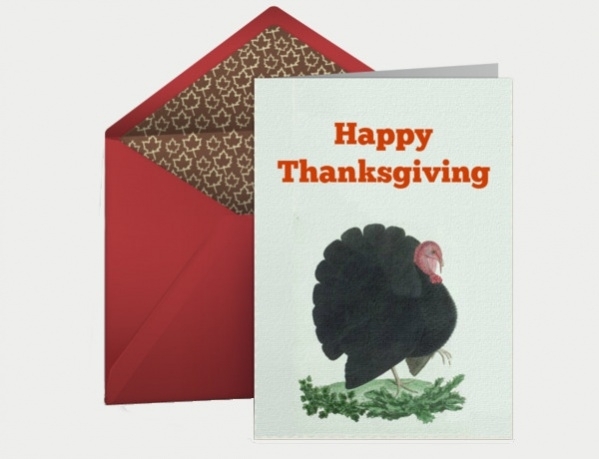 In the link provided below, you can even customize the original design with the turkey and even make changes to the envelope or just send it as an ecard. 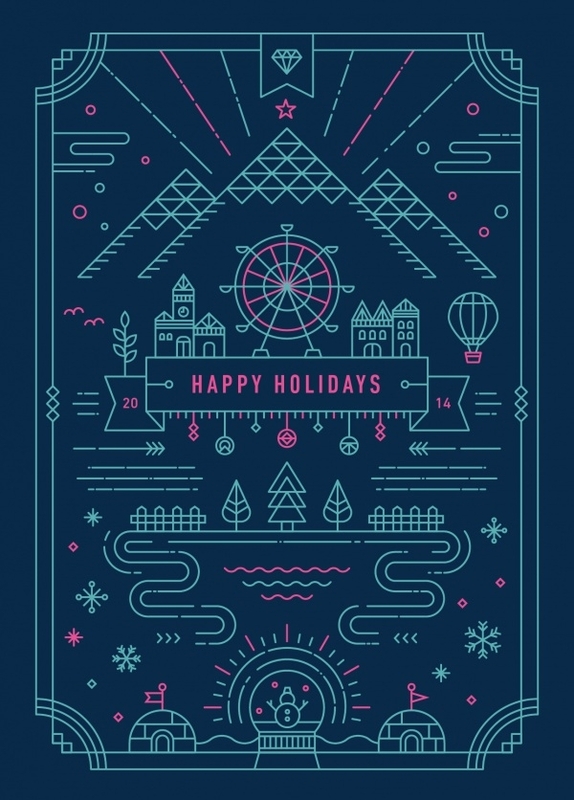 Here is a card design that is available to you as a free and editable vector. And since it is for the passing year, you will have to definitely edit that bit out, or you can use the design as a reference for your originals. Here is another free stock vector illustration that you can use as a wedding greeting card design. 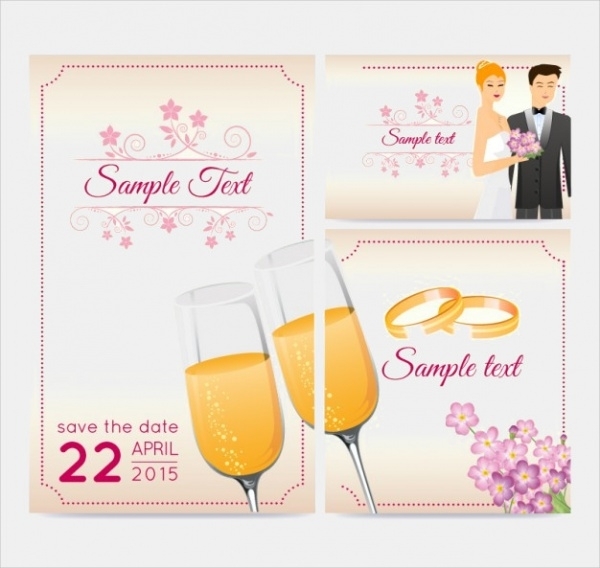 And using the same design elements, you can even create brilliant wedding invitation designs. 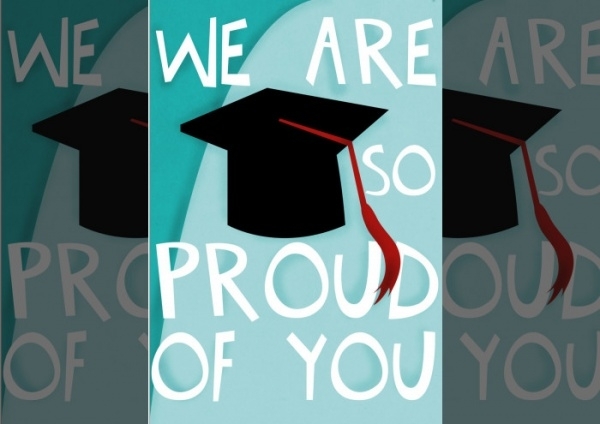 Let your family member or friend know how proud you are of them on their graduation with the help of this elegant and beautiful card design set in a size of 5 x 7 inches. You can either print the design or download it in pdf file format from the given link. Easter greeting design has to include the Easter egg in some form. 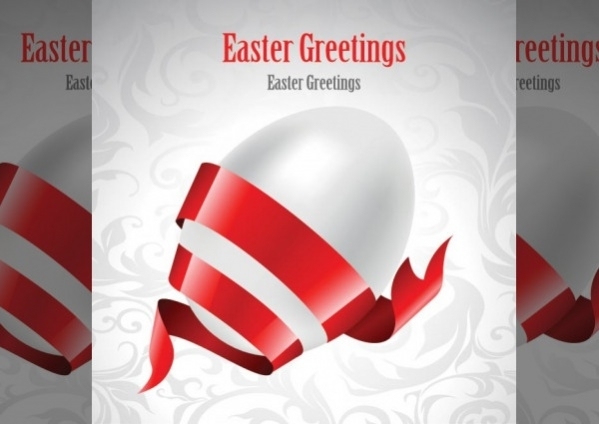 In case you think the egg wrapped in a red ribbon is good enough for you, download this design in eps file format from the below mentioned link. Morning greetings are something that is recommended for couples to let your partner know if you are already out of bed. 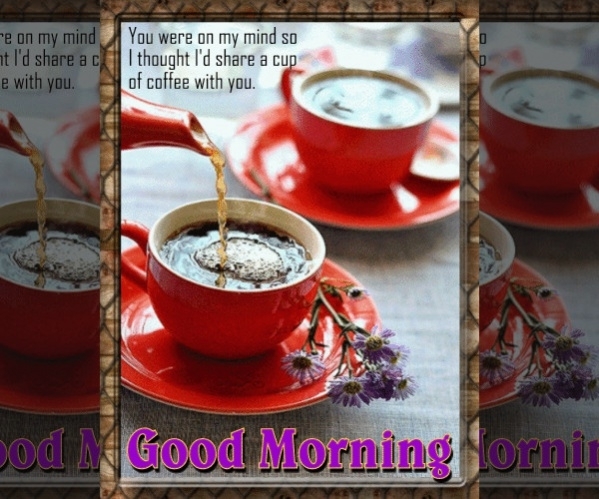 Here is a greeting design that will add to the love of your cup of morning coffee. 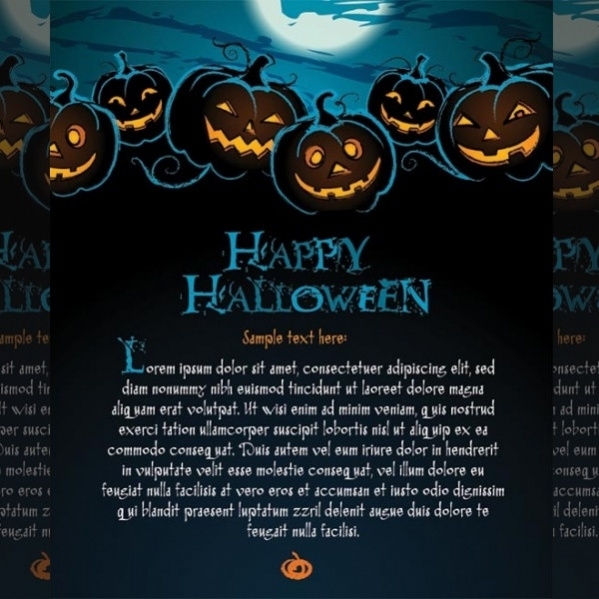 Here is a template for your Halloween greeting card that you can download as an editable vector in eps or ai file format. The glowing pumpkin is a great design element that you can use in any Halloween-related design. You can either use this card design for congratulating your friend on the baby shower or you can even use the same design elements to create a baby shower invitation. Download the stock vector illustration for free from here. 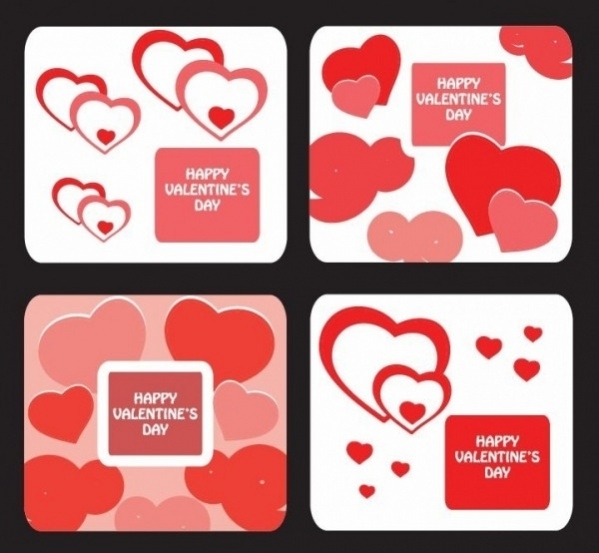 Valentine’s Day greetings and designs are going to overflow with red hearts and here is a collection of different templates that you can use for your Valentine greeting design. You can download the design pack as an editable vector. 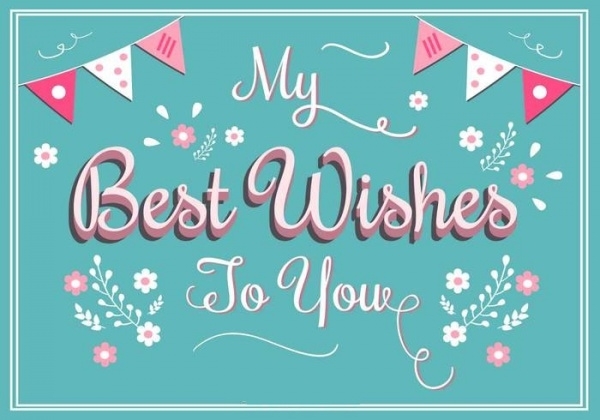 Sometimes all you need to do is find a great looking typeface for your design that says the words for you and with just a simple background you have a great greeting design like this best wishes greeting card. Here is a great professional and completely layered PSD design project that you too can download for personal use. Make sure to read the licensing agreement for the greeting card design before using it for commercial projects. 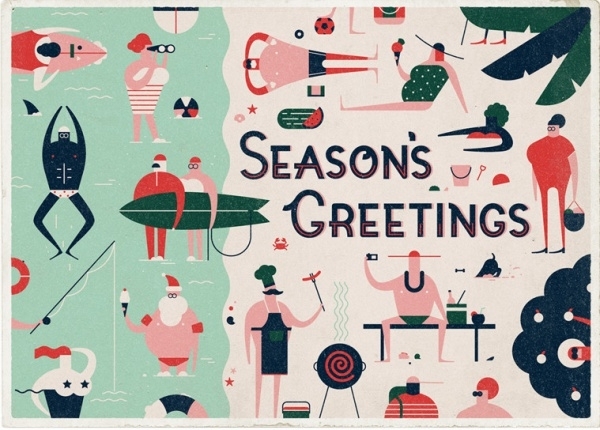 Here is a card design that you can use for wishing someone for the festive season and the holiday period. You can use the neat design as a reference for your 2017 season greeting card. 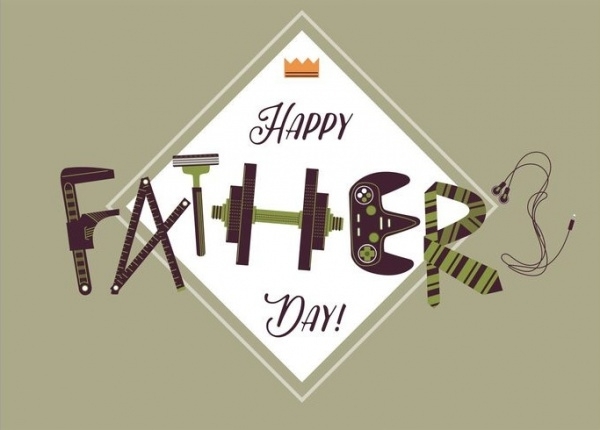 Wish your father on the day of your choice as it doesn’t really matter when father’s day is. You can use this great vector illustration for the same or you could simply place an old picture of the two of you with a retro overlay. 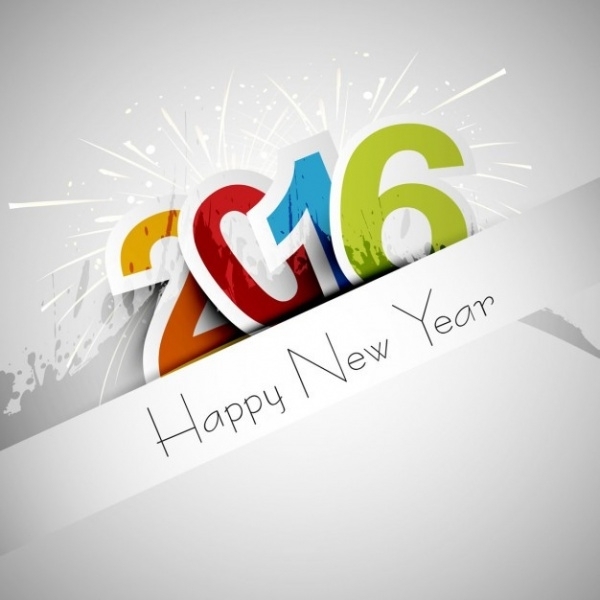 Check out this free animated greeting card design. Well, you can also add real animation with gif files that will be a great design for an ecard where the animation can be shown on the basis of movement. Retro greeting cards are not hard to design. This has been told before as well, but the choice of background texture that you use for the design makes a lot of different if you want the retro appeal. Floral designs always give a great mood to a greeting card and as a result find a place in a lot of them. Here is a design that you can use for multiple occasions with simply changing the text in it. So make sure you have gone through each one on the list before you start working on your next greeting graphic design as there is a very high chance for you to find a meaningful design here which will help you save a lot of time spent on designing from scratch. And you don’t need to be an expert to work with these templates and greeting card designs.